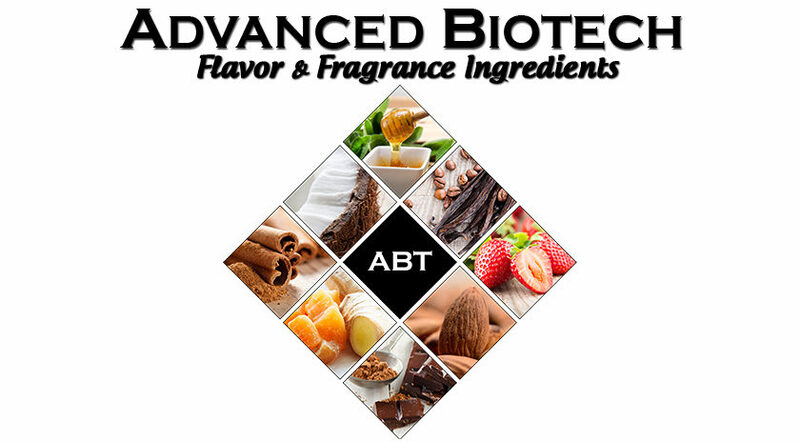 At Advanced Biotech, where we understand that high quality Natural Flavor and Fragrance Ingredients are the key to great tasting products of all kinds. 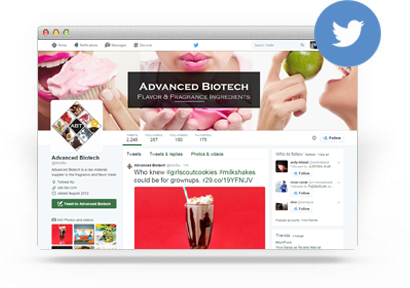 We know that in today’s highly competitive markets, you must have the best ingredients for your product to stand out. Without great flavor, smell, or taste, you can find yourself at a disadvantage with your competition. 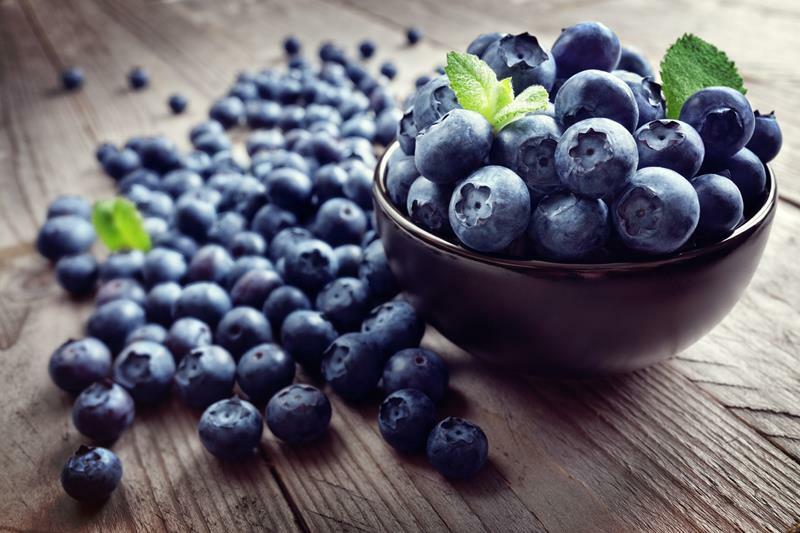 For that very reason, we strive to provide only the highest quality flavors and fragrance ingredients and are one of the leading suppliers of raw materials to the industry. 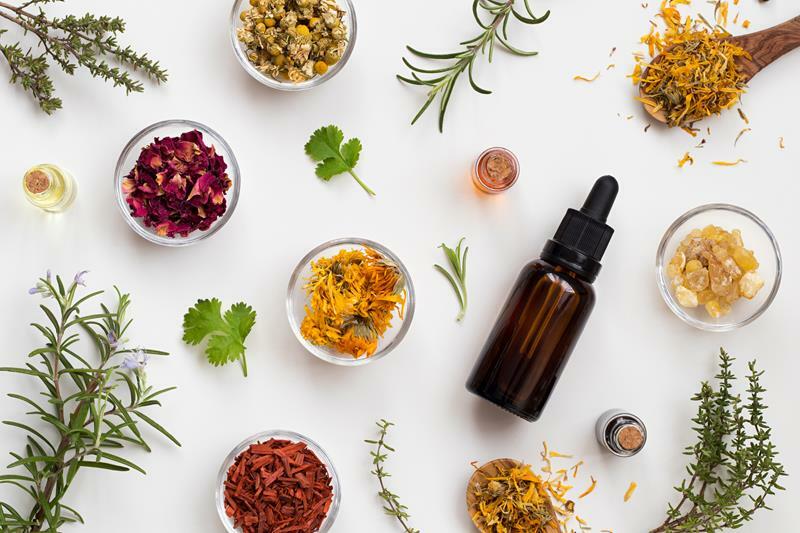 From our Natural Flavoring substances to Essential Oils and Pyrazines, you will find the vast array of products that we produce are all held to the same high standards. 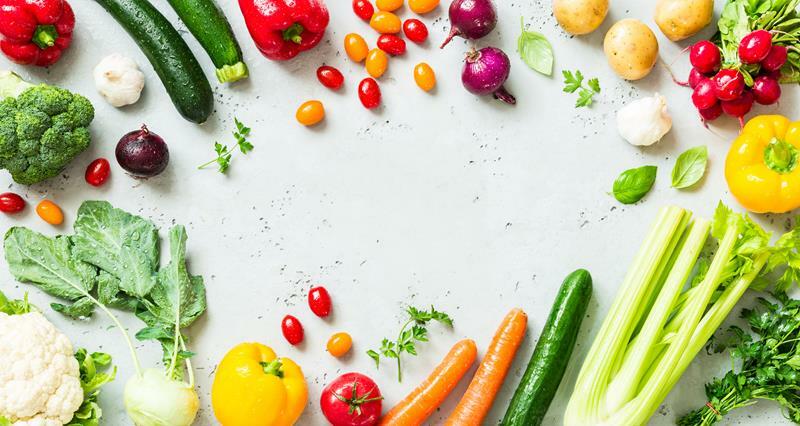 Our approach to creating top quality products with the best flavor and fragrance ingredients is driven by our customers’ desire for exceptional ingredients. Our products are created to meet rigorous standards that ensure the highest consistency in both strength and quality in everything we produce. 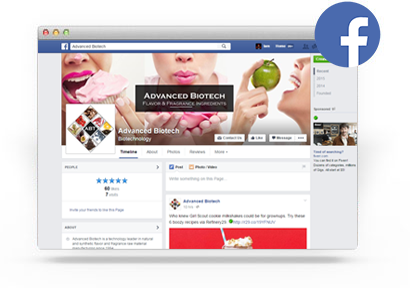 We want you to learn all about the different products that we offer. That is why we invite you to look through all our product categories to learn why we have some of the finest ingredients on the market today. If you would like to learn more about our products or have any questions, please feel free to contact us and we will be happy to discuss any of our superior products with you. 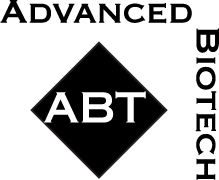 Stay up-to-date with the all the goings on at ABT. Follow us online and we’ll keep you in the loop. 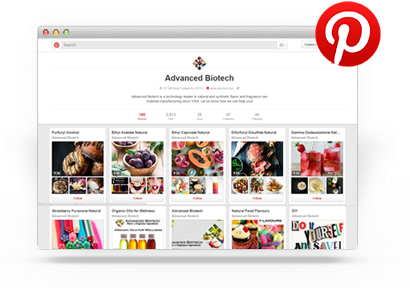 Visit Advanced Biotech’s profile on Pinterest.